St Clears’ Dale ‘Big Boy’ Evans (10-2-2, 3KO) has been handed a dream opportunity to gate crash the domestic scene. 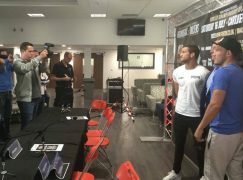 The welterweight will step in at late notice to challenge British and Commonwealth champion Sam ‘The Savage’ Eggington (16-2, 9KO) on Saturday 17 October. The fight will headline Matchroom Sport’s ‘Battle of Brum’ show at the Barclaycard Arena in Birmingham, live on Sky Sports. 23-year-old Evans will be replacing recent world title challenger Frankie Gavin, who was forced out of his Midlands derby against Eggington due to a foot injury. 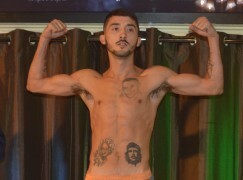 Evans had been scheduled to appear on Warrior Promotions’ ‘Enter The Dragon’ show at the Newport Centre on Saturday. 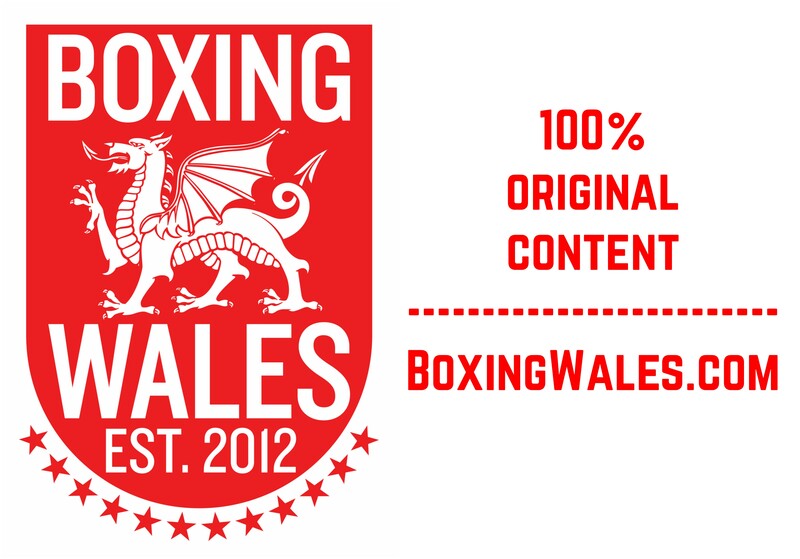 The Welshman was a late notice addition to that show, having originally been matched against John O’Donnell in a British title eliminator, only for the former Commonwealth champion to postpone the bout until early December. 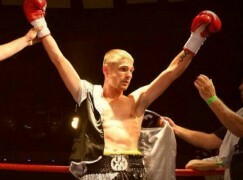 Evans and Eggington have locked horns before and the Gary Lockett trained contender prevailed victorious, courtesy of a Unanimous Decision in the quarter-finals of January 2013’s Prizefighter tournament. Since then, Eggington has excelled and established himself as one of British boxing’s most exciting prospects. 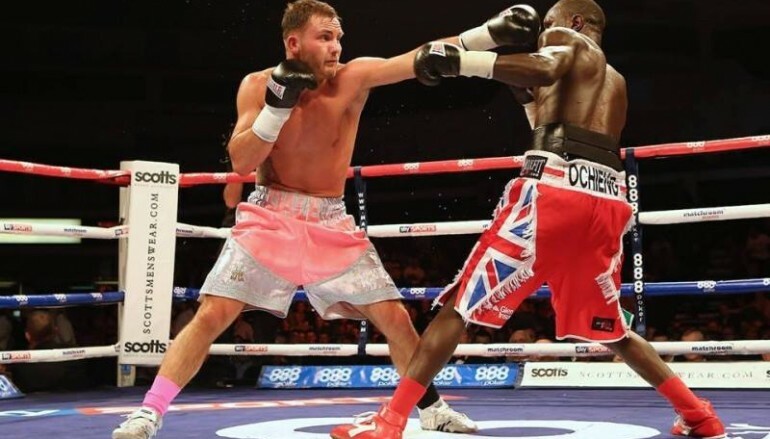 The 21-year-old has scored impressive stoppages of Denton Vassell and Shayne Singleton, including a comprehensive victory over Sunderland’s previously unbeaten Glenn Foot. In Evans’ last fight, the all-action power puncher dropped the once-touted Adil Anwar on three occasions, recording an eight round decision win on away soil in the process.